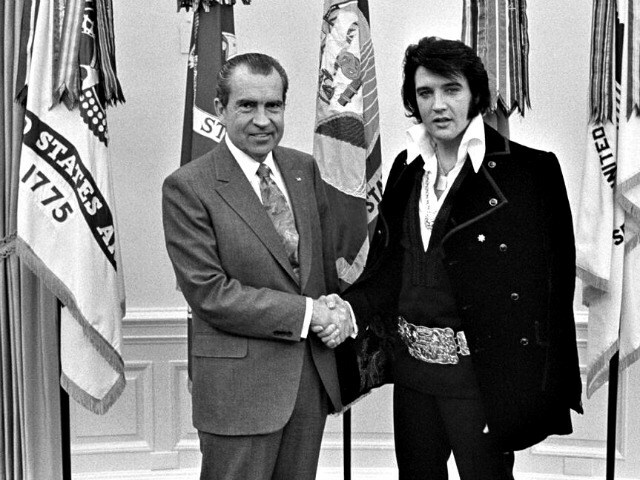 Elvis & Nixon - I'm not sure if this movie was completely fabricated, but I hope it wasn't. Kill Your Darlings - Interesting and enough to make me want to start researching and reading the Beats again. Star Trek Beyond - I loved the original reboot, but man, it's time to give it up. I'd love a chance to live on this historic house boat. I wonder how the cats would like it? I'm gonna be honest, this article was way too wordy for me, so I didn't read it. But I can't stop looking at the pictures of Lili Taylor bird watching!! She's one of my favorite actresses and adorable. An old item, but a great message from Vivian Westwood. This little succulent is growing like mad. I'm thrilled bc it was near death about a year ago. Are there any succulent enthusiasts out there? Here's a heartening update on Sunny's Bar in Brooklyn, which I previously spotlighted here.